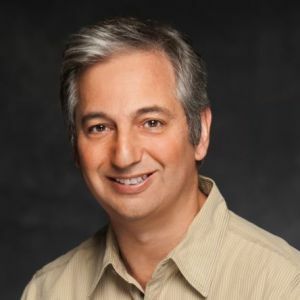 Originally from Canada, and a former lawyer, David Shore has been writing and producing television for more than 20 years. He currently serves as Executive Producer and Showrunner on the hit ABC drama The Good Doctor. Prior to that, he created the groundbreaking medical drama, House, which ran on Fox for eight seasons. Shore’s work on House earned him several Emmy nominations for Producing and he won the Emmy Award for Outstanding Writing for a Drama Series, as well as the Humanitas Prize and the Writers Guild of America Award. Shore’s additional producer credits include Sneaky Pete, Battle Creek, Hack, Family Law, Beggars and Choosers, Law & Order and Traders. He was nominated for two Emmy Awards as a producer on Law & Order and was part of the writing team for the Emmy Award-winning first season of The Practice. Most recently, Shore received a second Humanitas Prize for the pilot episode of The Good Doctor.